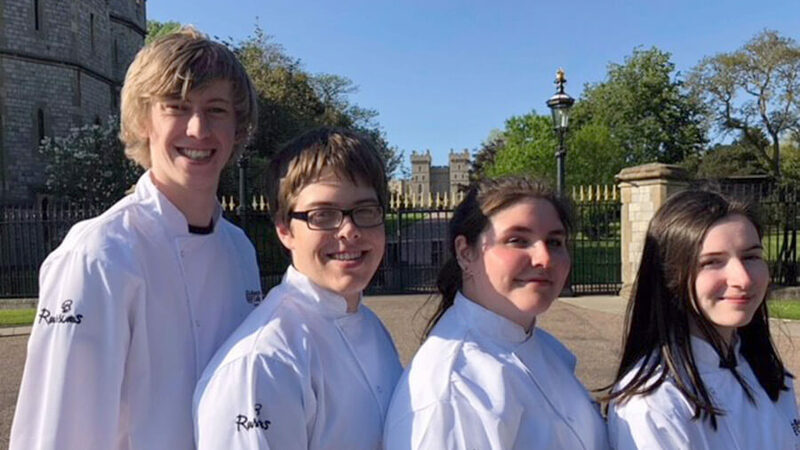 Four Barnsley College Catering students spent the week at Windsor Castle cooking for the Royal family, friends and acquaintances during the annual Royal Horse Show. Preparing hundreds of meals each day, the students and their tutors supported lead chefs in cooking and serving classic and modern cuisine to both the royal restaurant and members’ restaurant which consisted of VIPs and exclusive guests. Catering course leader, Martyn Hollingsworth, together with tutor James Key expressed how extremely proud of the students they were for being such fine ambassadors of the College and coping well under pressure. There is still time to book a table to sample the dishes cooked for the Royal Party on Thursday 24 May 2018. 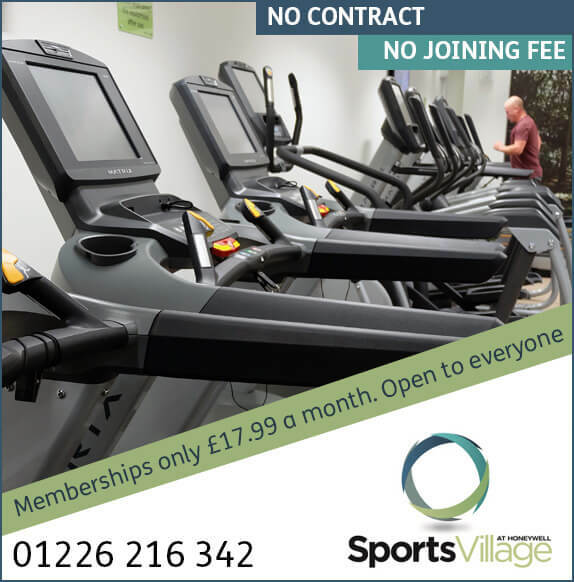 To book a table call The Open Kitchen 01226 216 365.